Natural wine—or wine made with minimal intervention—is a booming industry. And for some obsessives, it’s practically a religion. 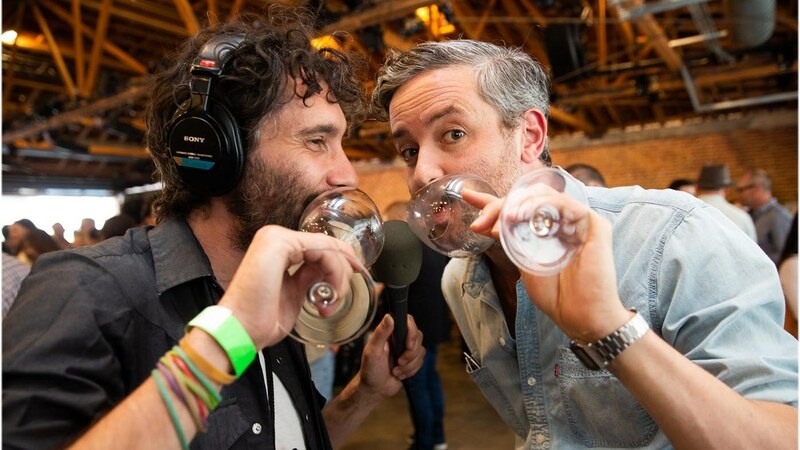 Richard Parks III visited RAW Wine, the world’s largest natural wine fair, to learn more about the movement and its devotees in the latest episode of his gastro-comedy podcast, Richard’s Famous Food Podcast.